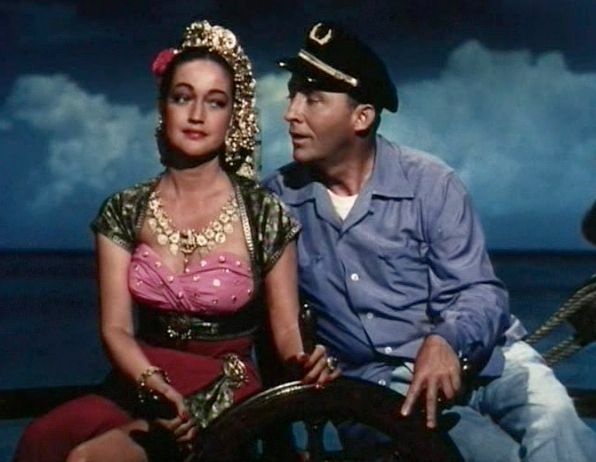 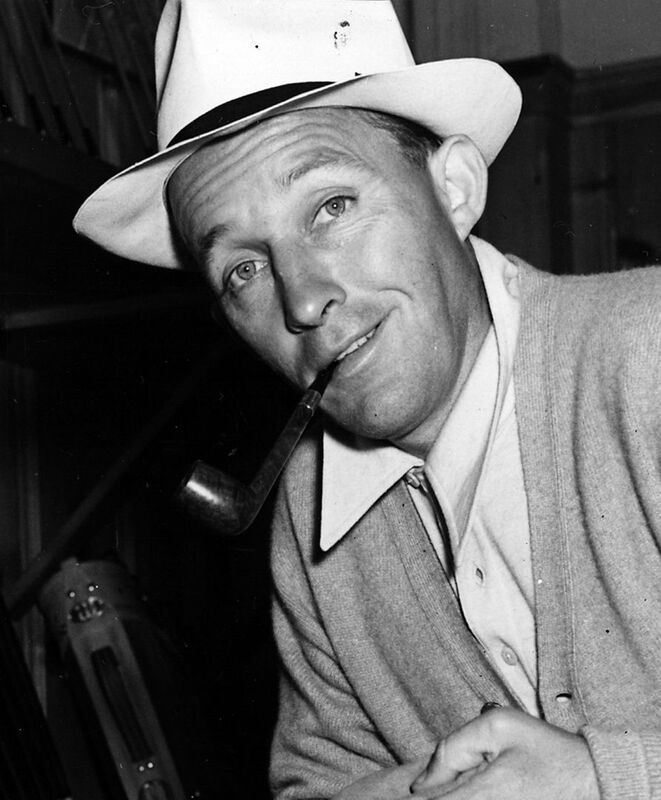 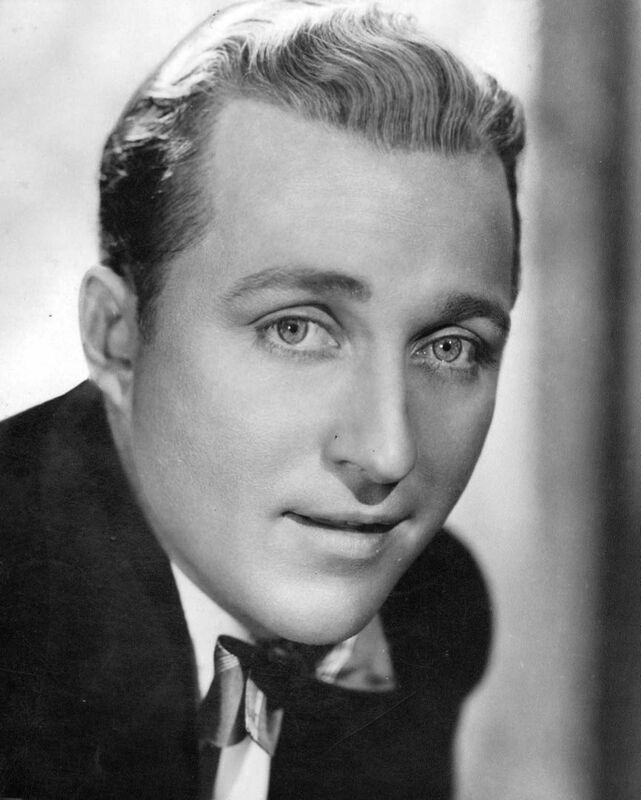 Harry Lillis "Bing" Crosby, Jr. (May 2, 1903 – October 14, 1977) was an American singer and actor. 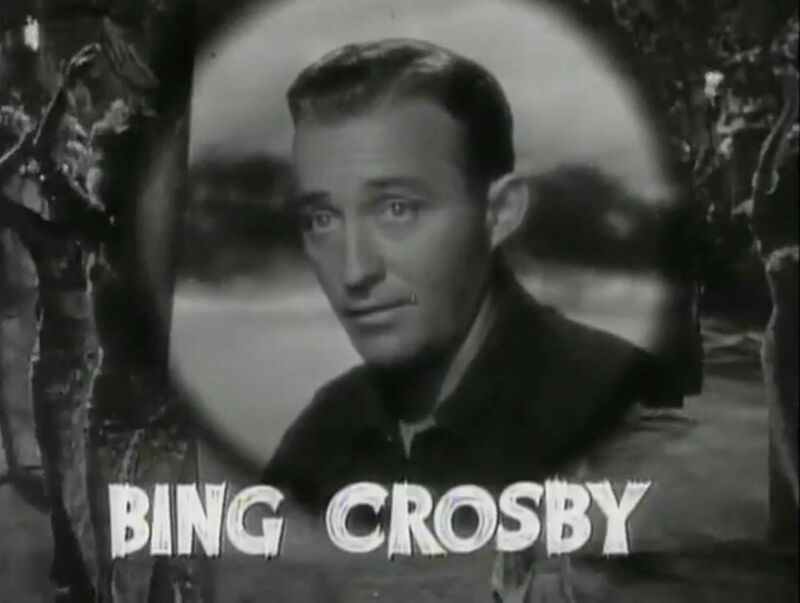 Crosby's trademark warm bass-baritone voice made him the best-selling recording artist of the 20th century, having sold over one billion records, tapes, compact discs and digital downloads around the world. 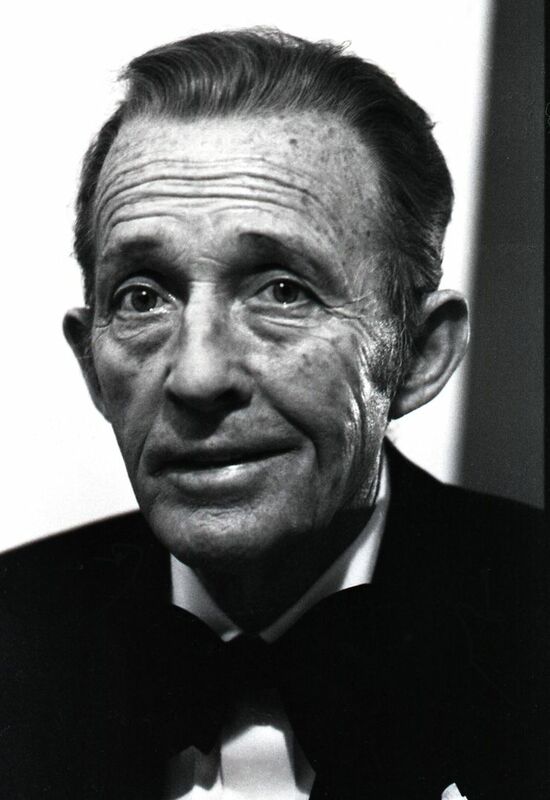 Read more on Wikipedia. 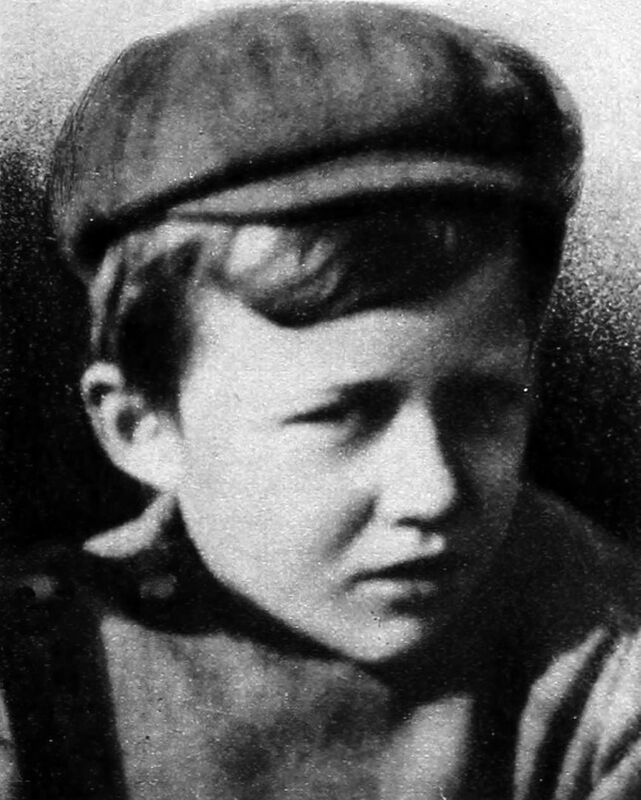 Born Name: Harry Lillis Crosby, Jr.